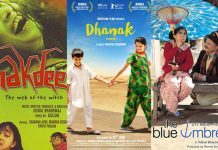 India has film and TV certification bodies that moderate public content but the country’s laws currently do not mandate any censorship of content on online streaming platforms. 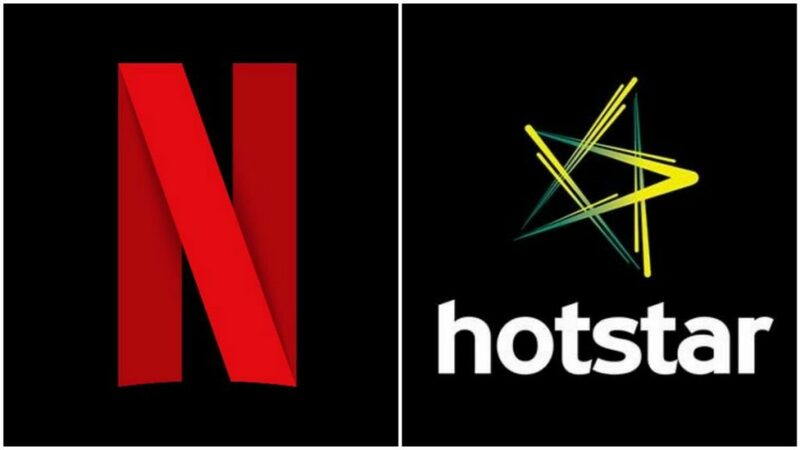 Netflix Inc and home-grown rival Hotstar plan to adopt self-regulation guidelines for content streamed on their platforms in India in an effort to prevent potential government censorship, sources familiar with the matter told Reuters. But global video streaming market leader, Netflix, was drawn into a legal battle last year after a complaint that its first Indian original series “Sacred Games” insulted former prime minister and Congress leader Rajiv Gandhi. The battle raised concerns in the industry that the government could, at some point, look at regulating content on online streaming platforms. 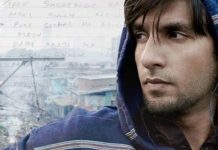 A draft of an unofficial code that will be adopted by Netflix, Hotstar and other local players, seen by Reuters, said that the platforms would prohibit content that shows a child “engaged in real or simulated sexual activities”, is disrespectful of India’s national flag or encourages “terrorism”. Amazon Inc’s Prime Video will not sign the code, though it helped draft it, as the company does not want to act in the absence of government-mandated regulation, one of the sources said. The companies will also internally appoint a person, team or department to receive and address any “consumer-related concerns and complaints”, the draft document added. 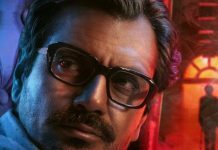 “It is a welcome move to form guidelines but in no manner should they be restrictive to expression or creative freedom,” said Vikram Malhotra of production house Abundantia Entertainment, which has worked on an Amazon Prime show. The companies continue to face legal challenges. A local non-profit group, Justice For Rights Foundation, late last year filed a case against Amazon Prime Video, Netflix and Hotstar for showing sexually explicit content and demanding a regulator for online content, its founder Satyam Singh told Reuters. The case will next be heard in February. Previous articleअब नहीं दिखेगा बॉलीवुड का ‘सिंघम’! अक्षय कुमार लेंगे अजय देवगन की जगह?